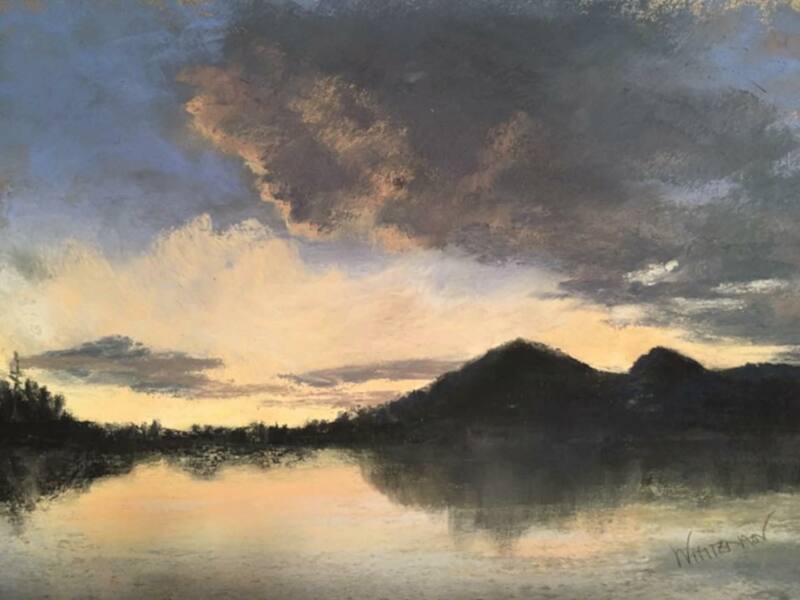 The Adirondack Pastel Society was founded in Glens Falls NY in 2008 with the objective to provide exhibiting opportunities to pastel artists, educate the public, gallery owners and collectors about the merits and beauty of the soft pastel medium. 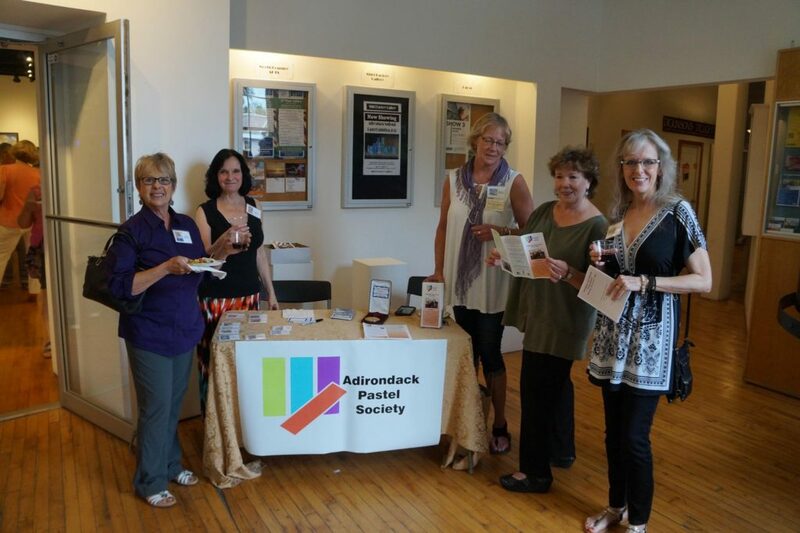 APS organizes at least one members’ show per year and program meetings throughout the year. 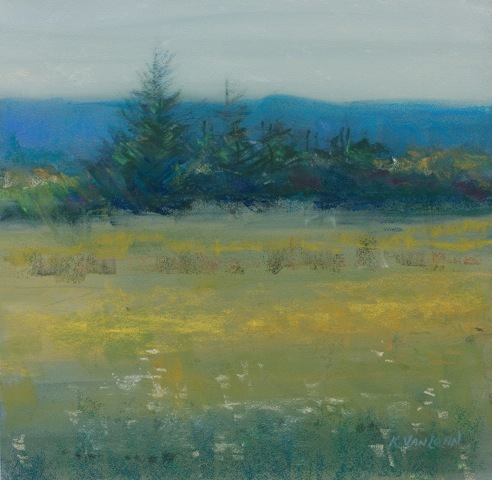 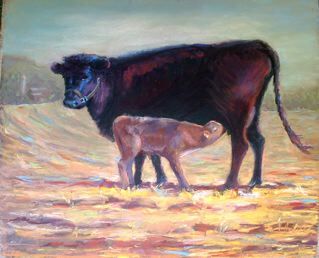 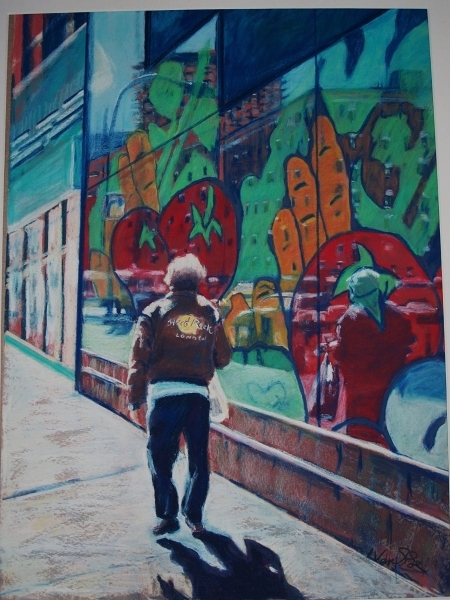 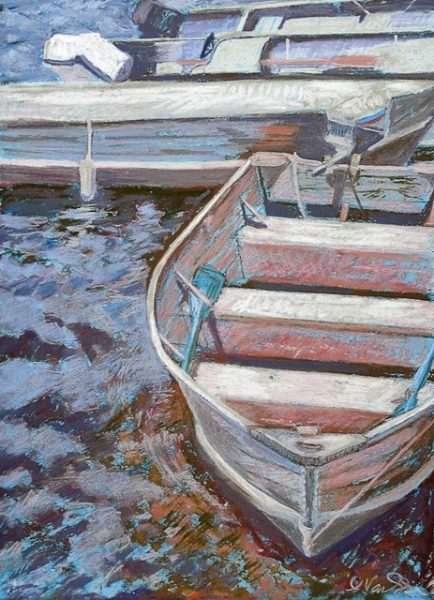 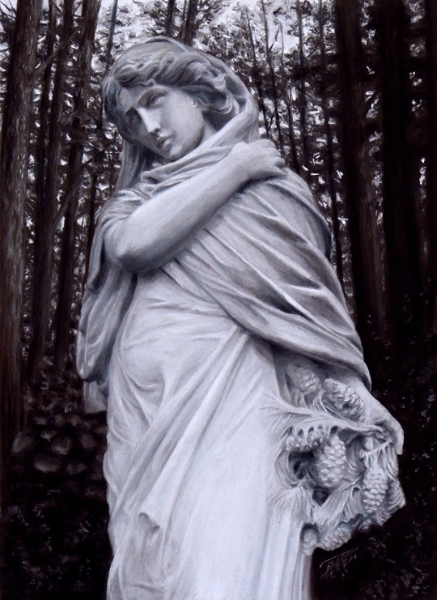 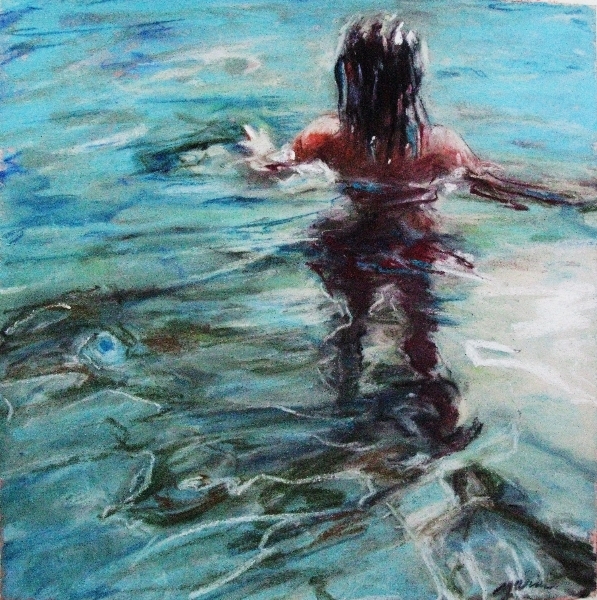 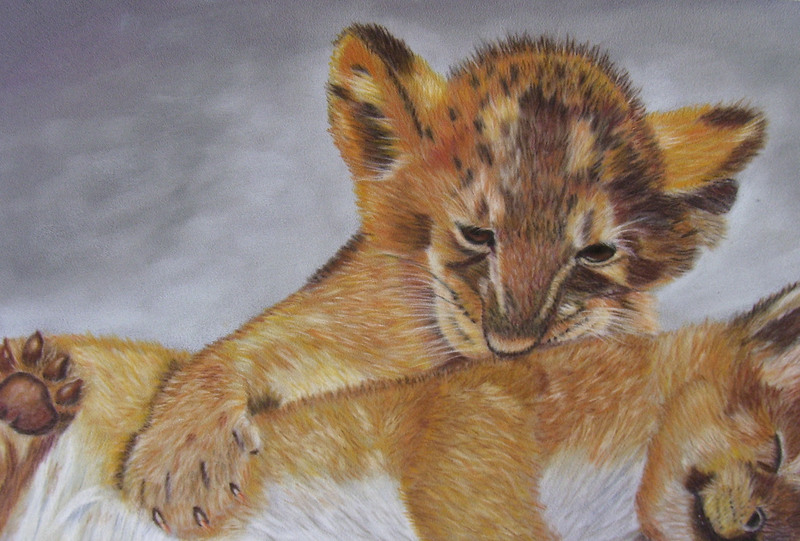 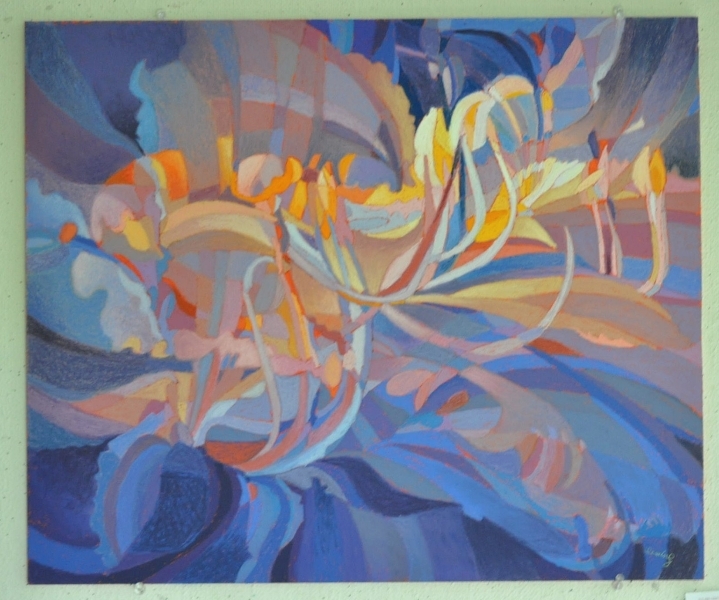 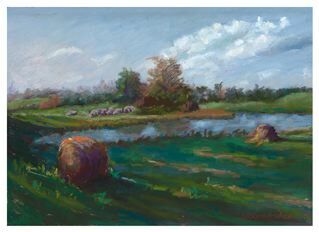 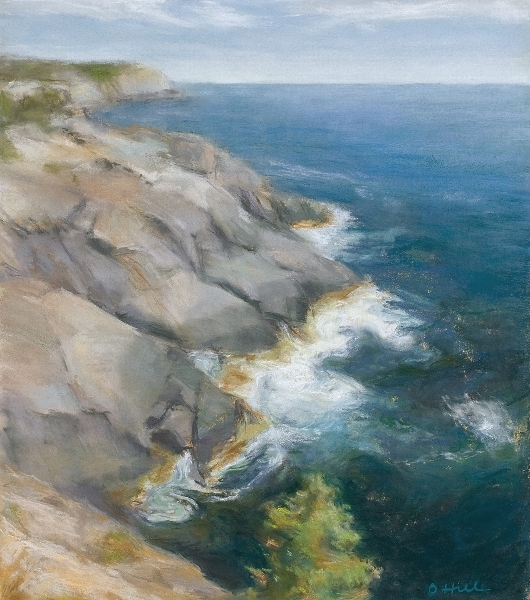 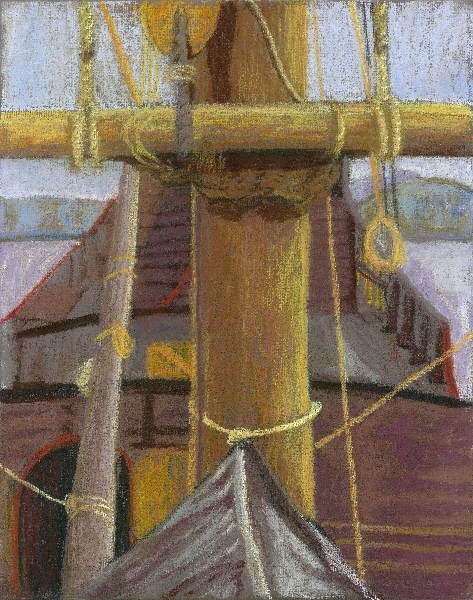 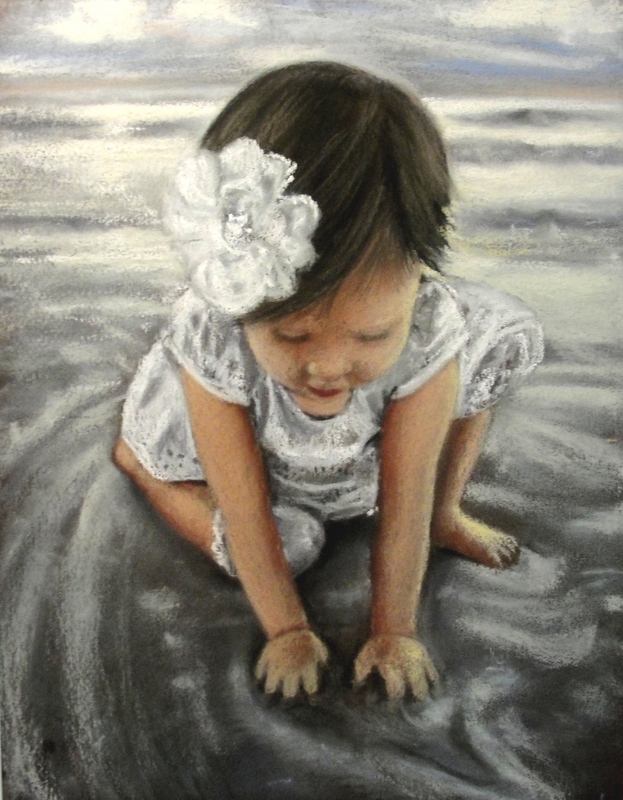 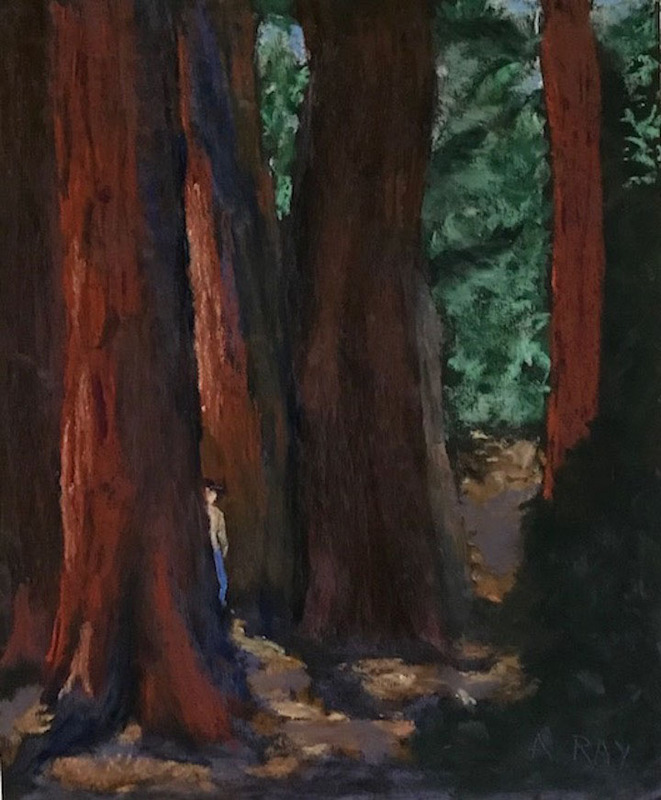 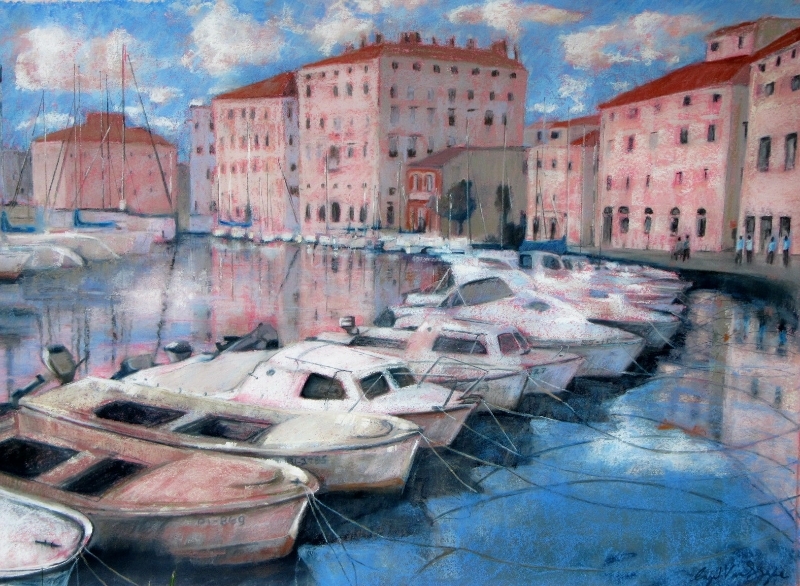 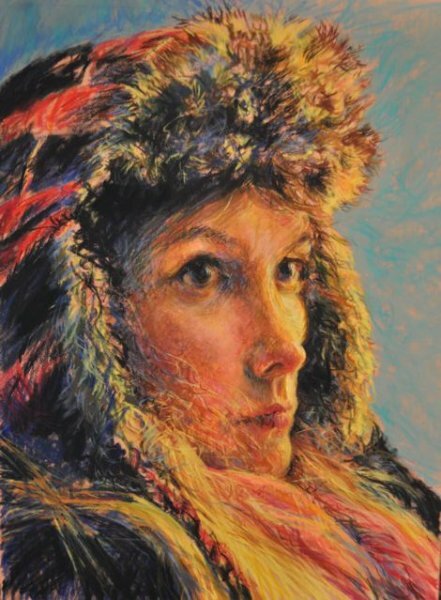 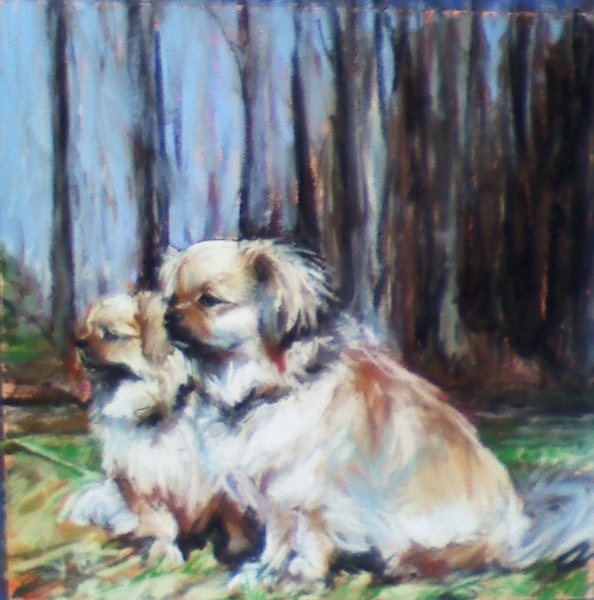 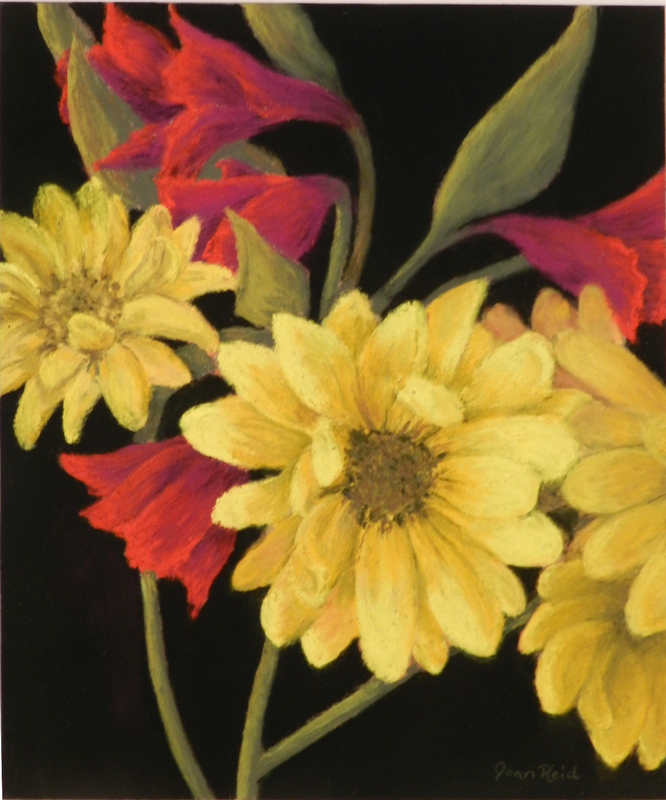 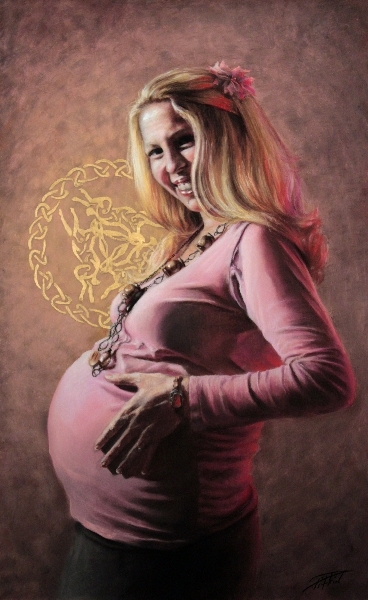 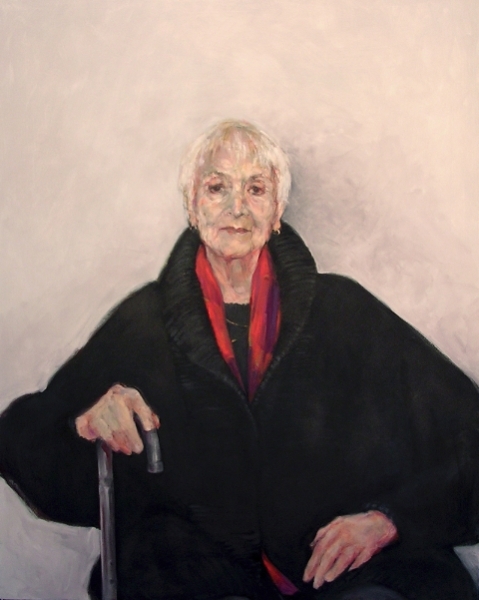 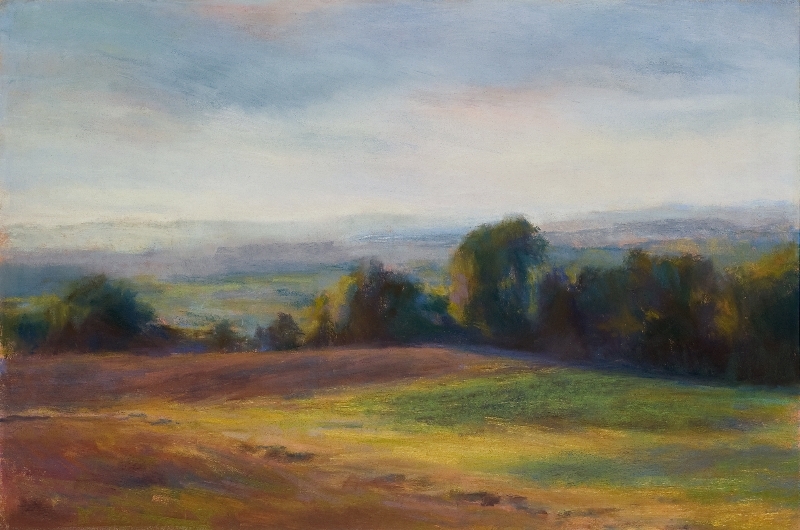 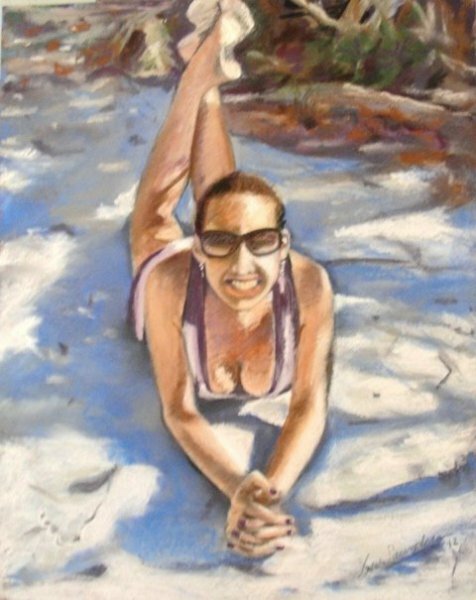 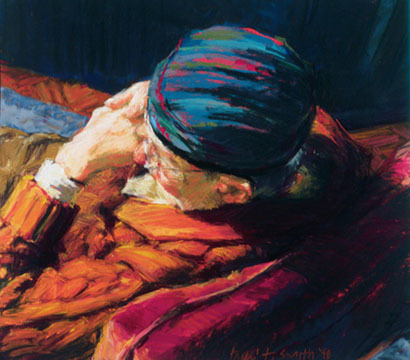 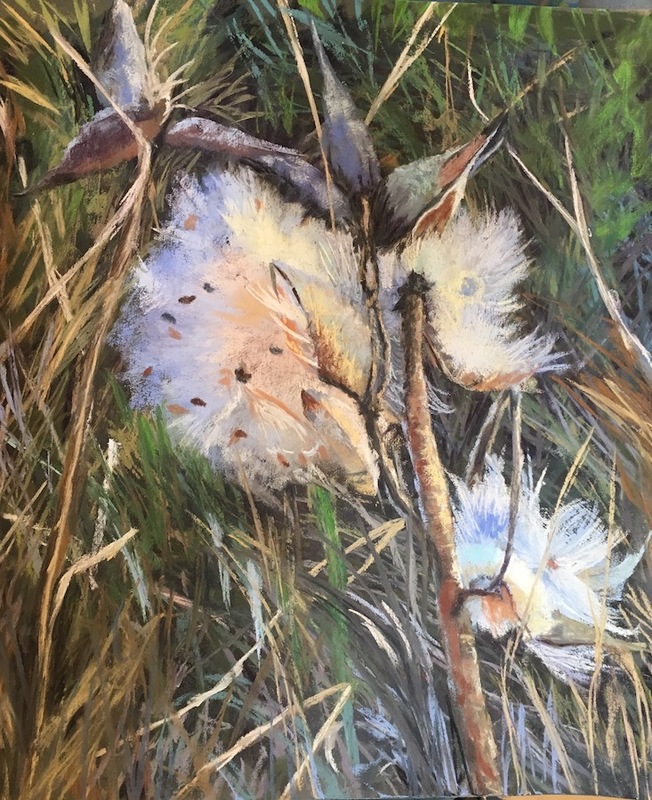 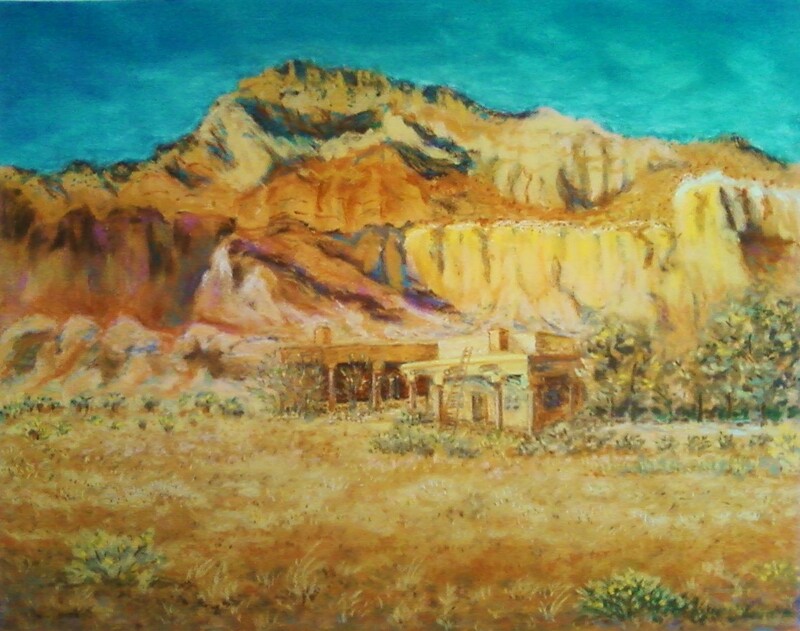 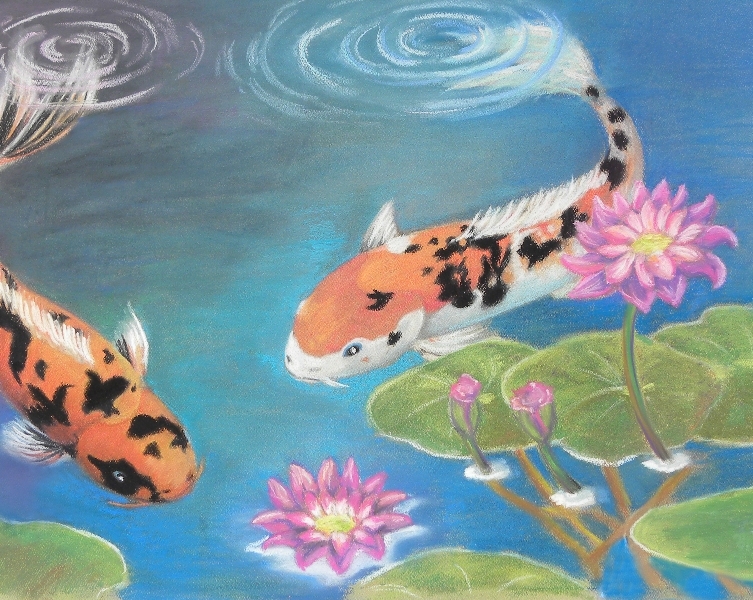 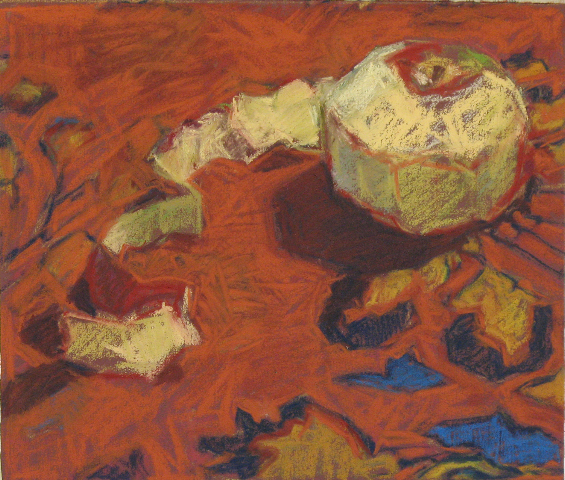 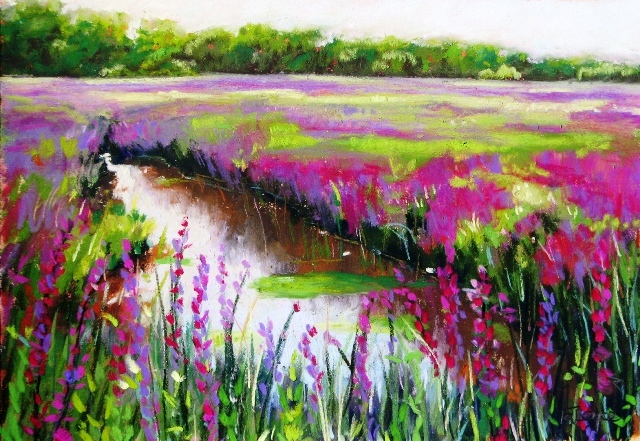 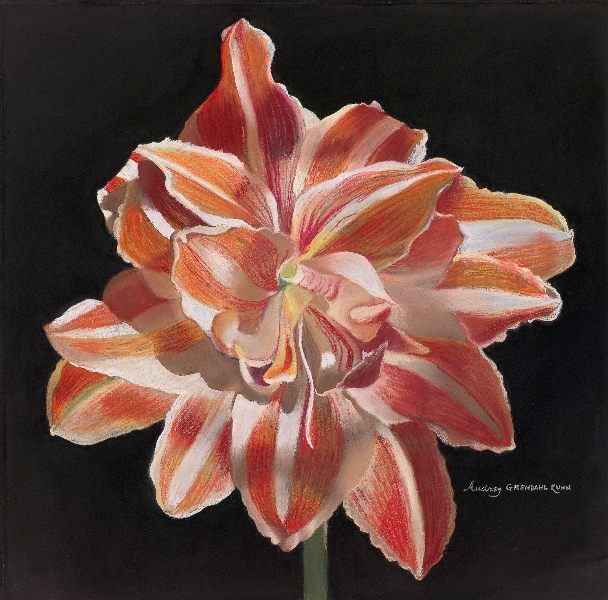 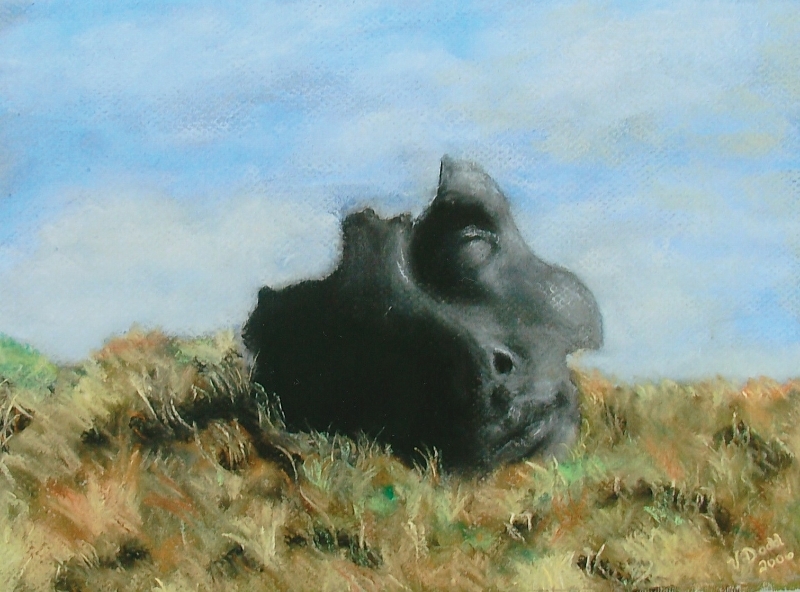 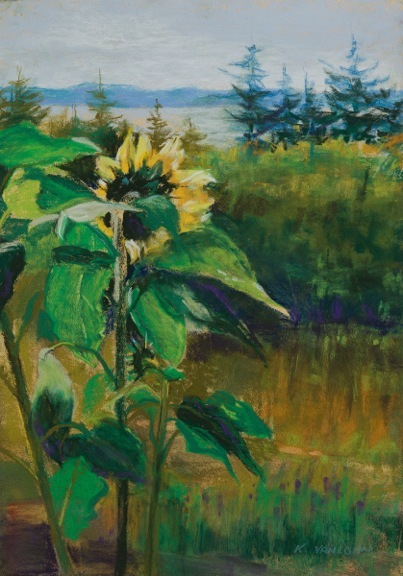 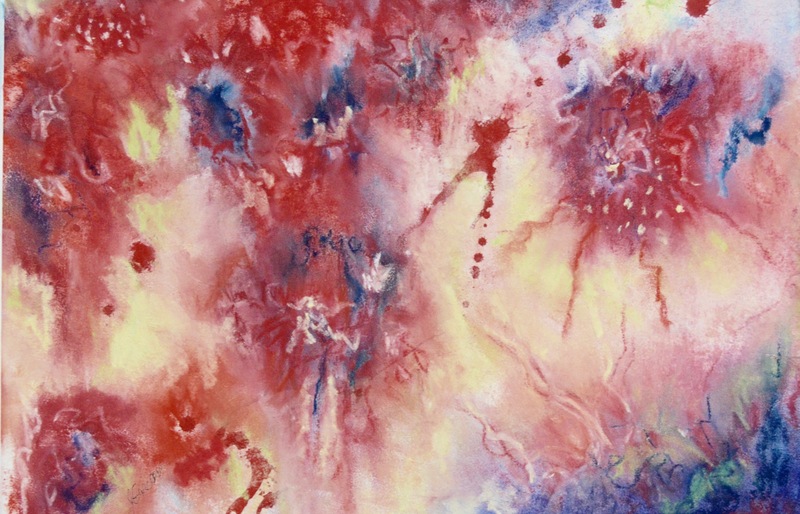 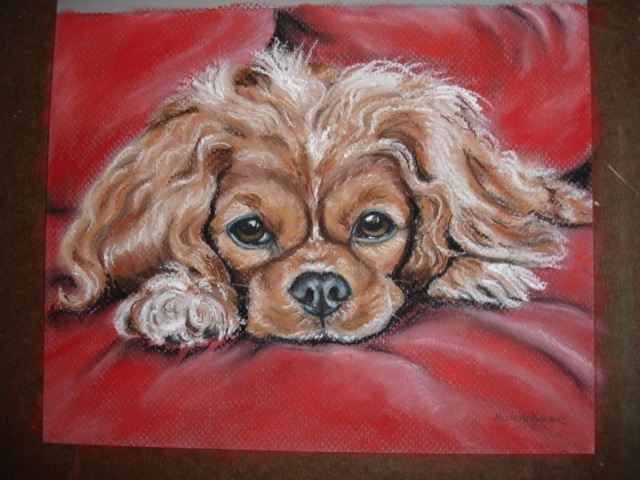 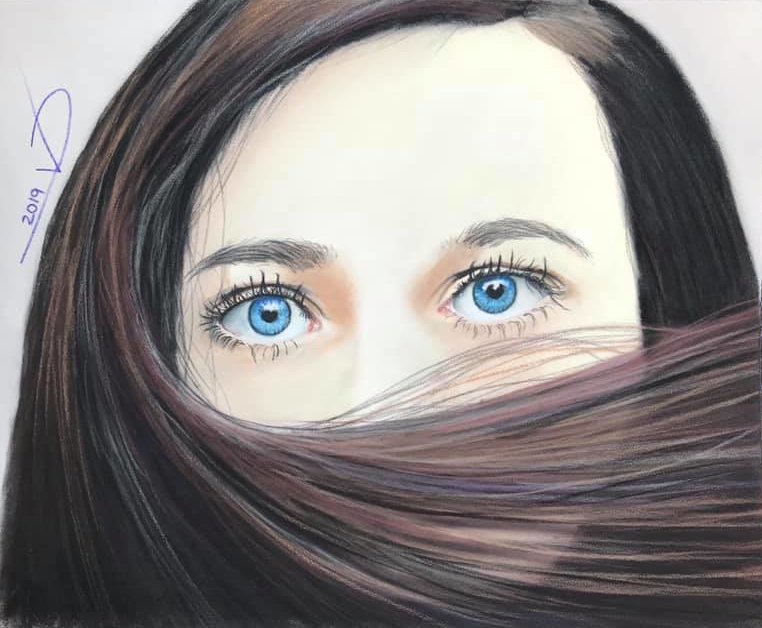 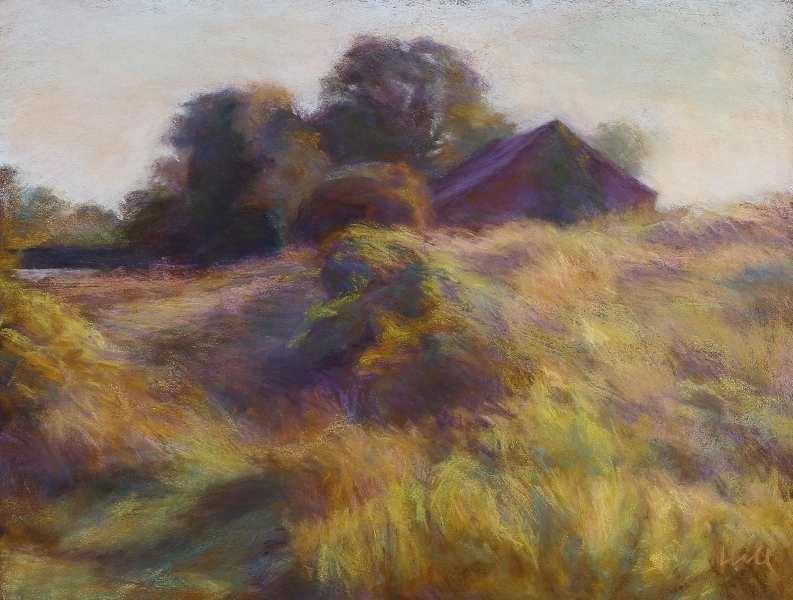 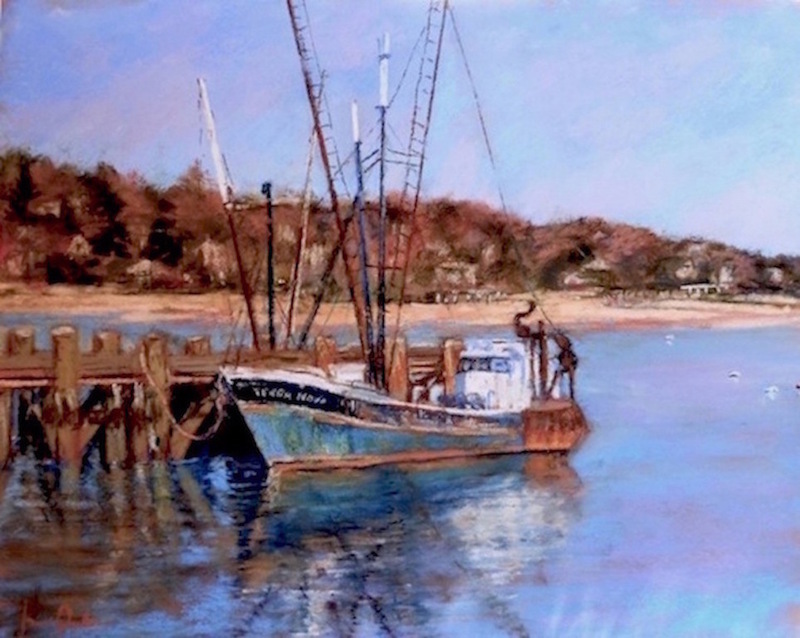 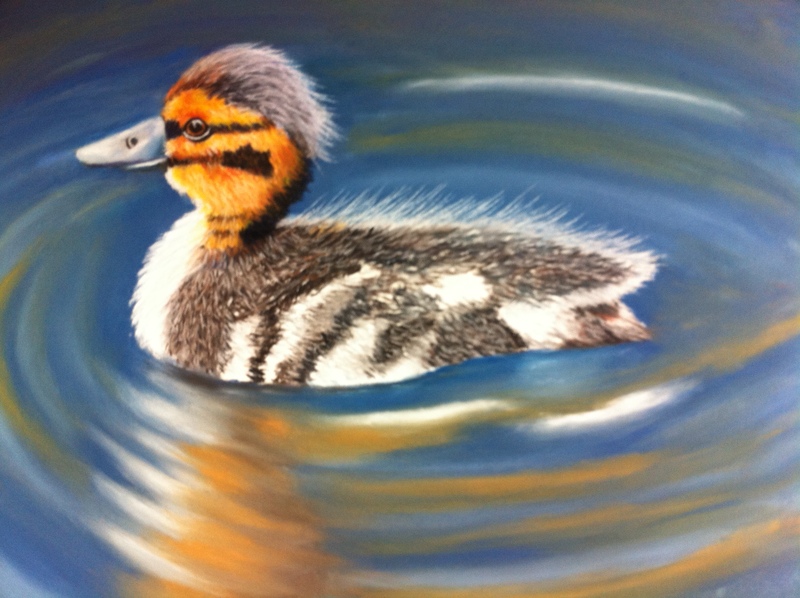 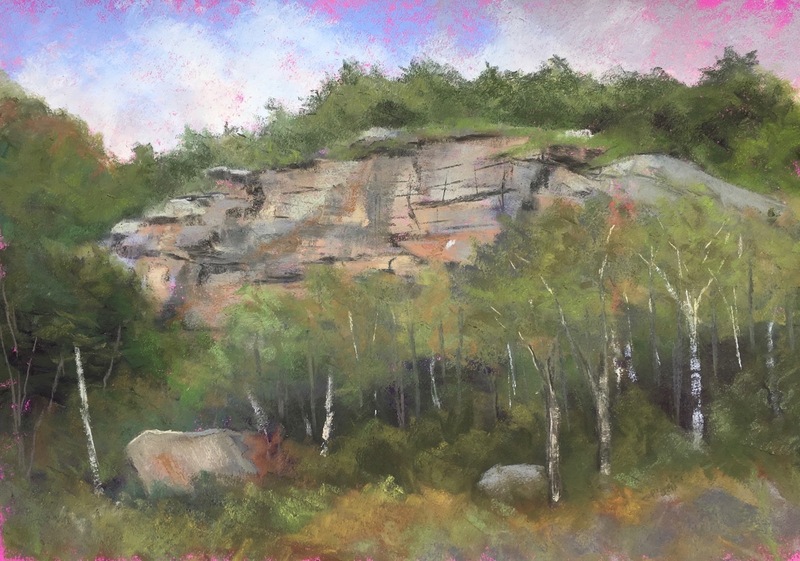 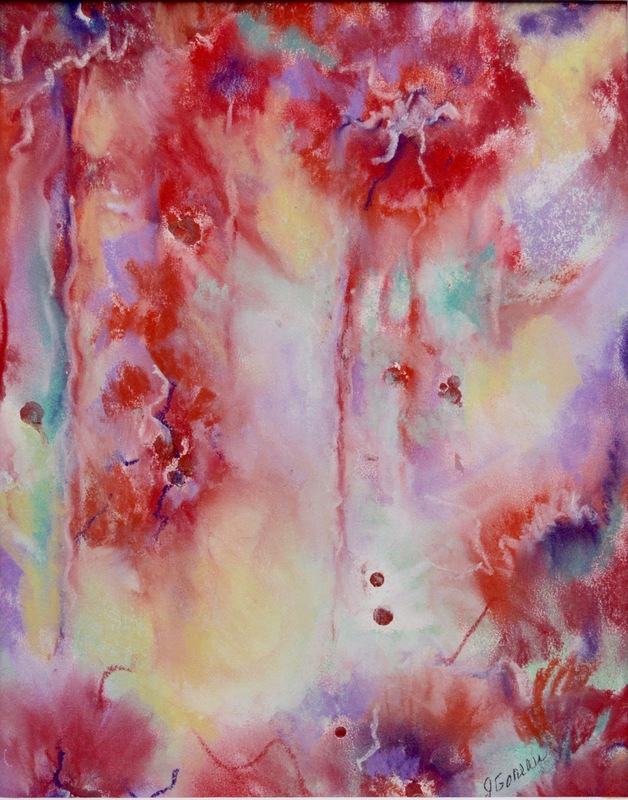 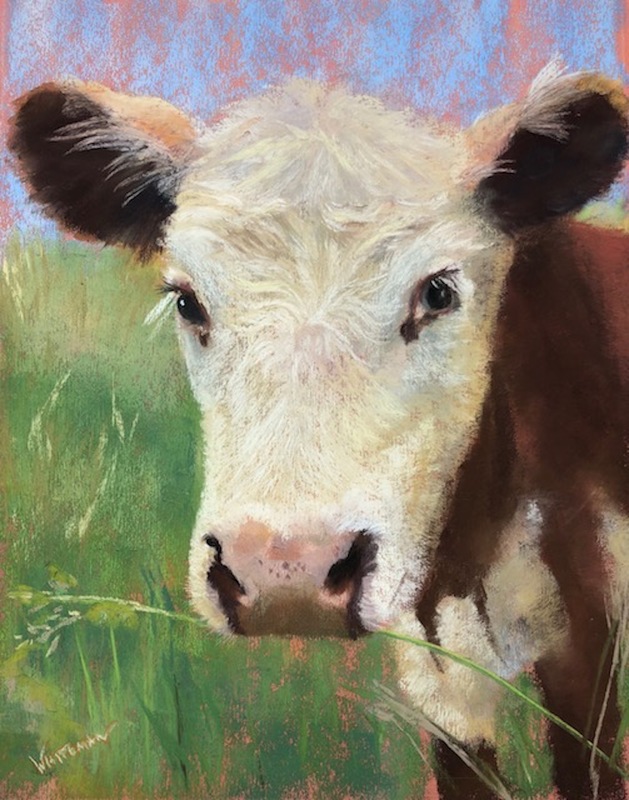 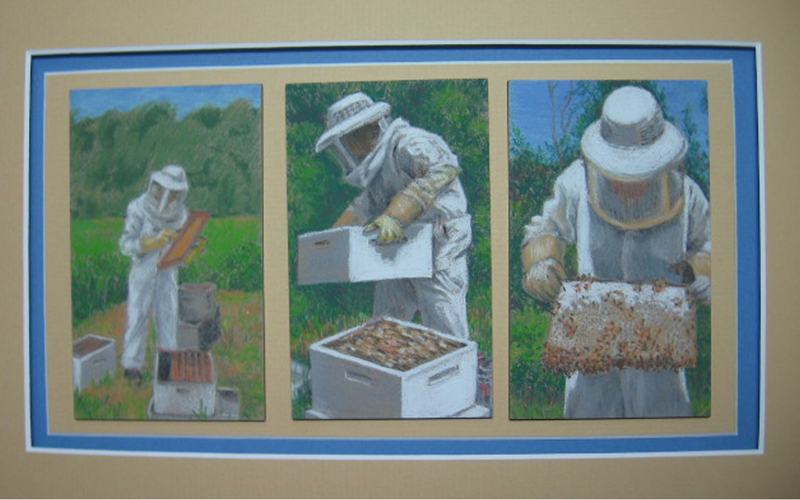 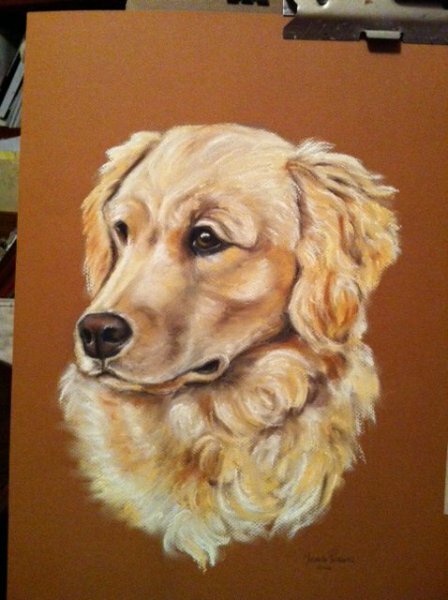 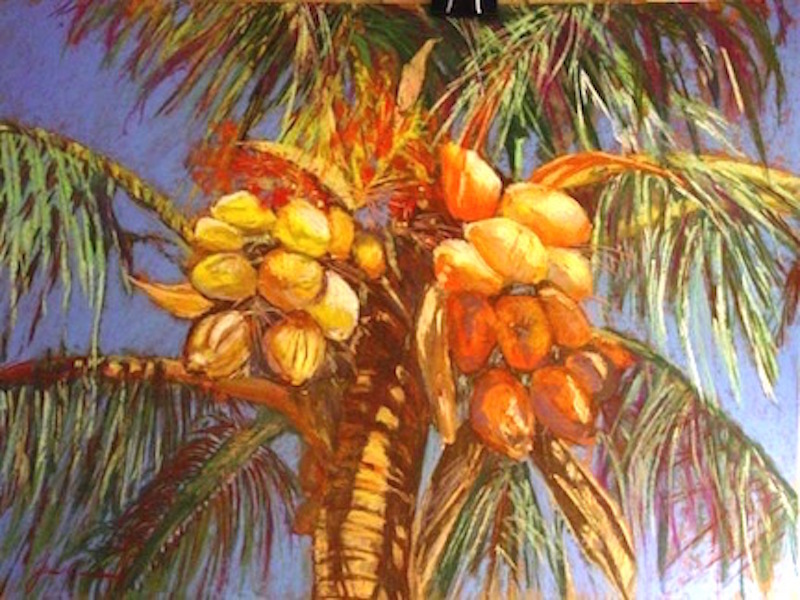 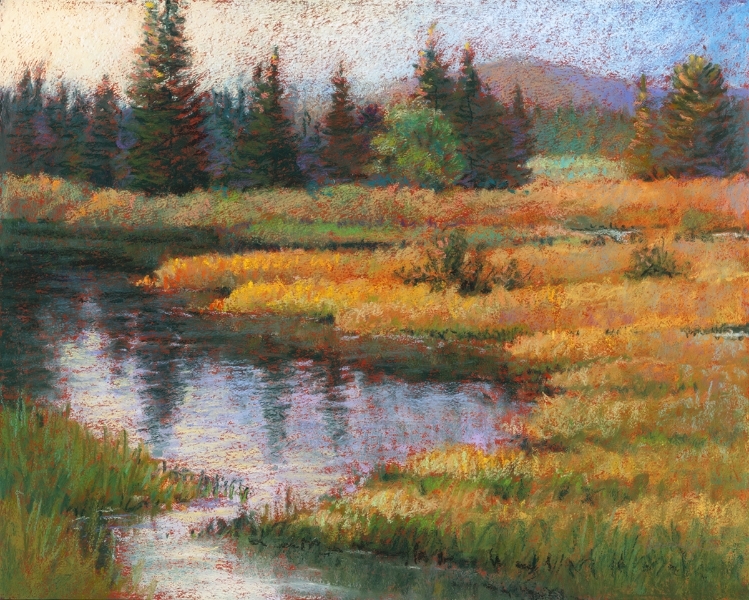 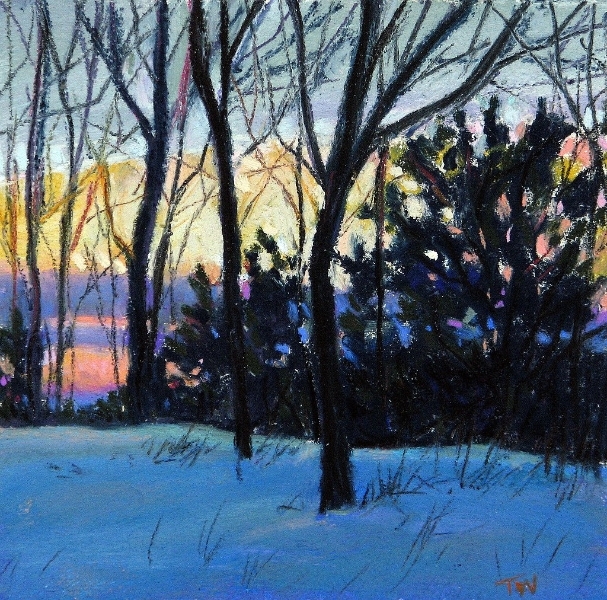 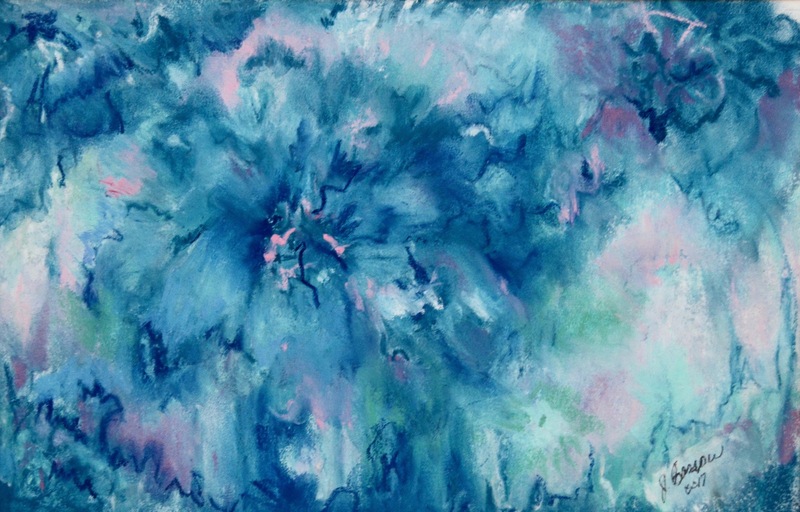 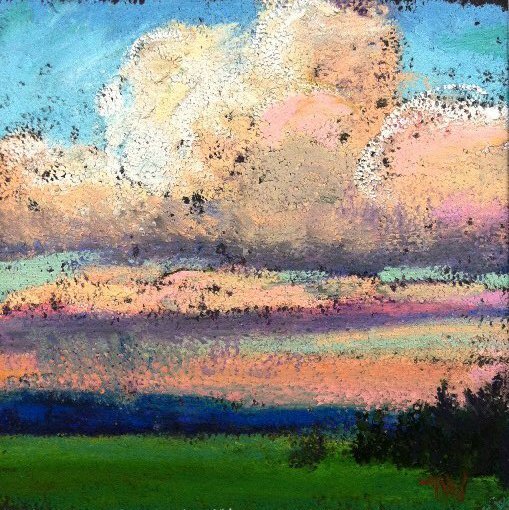 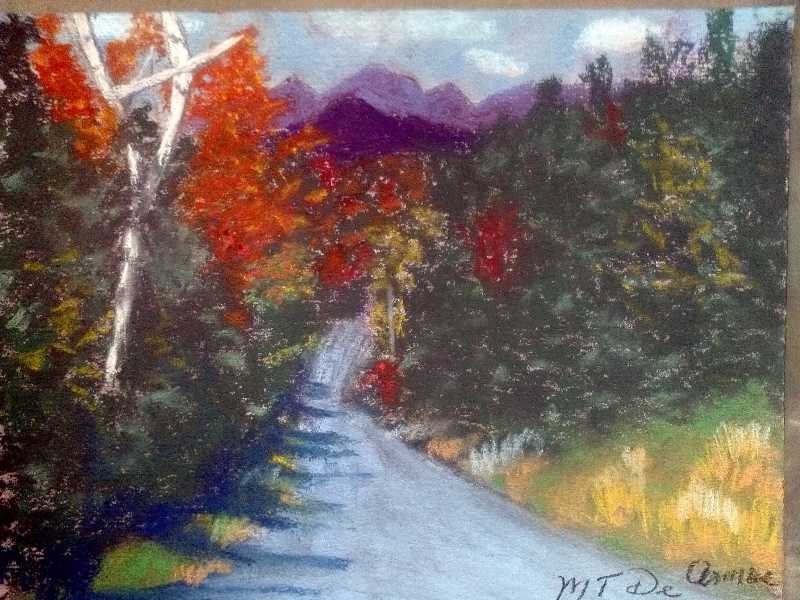 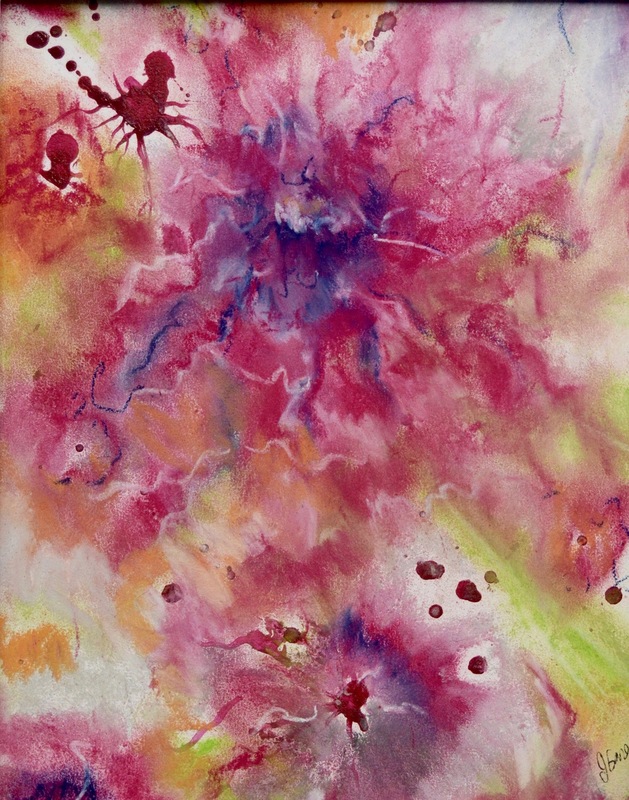 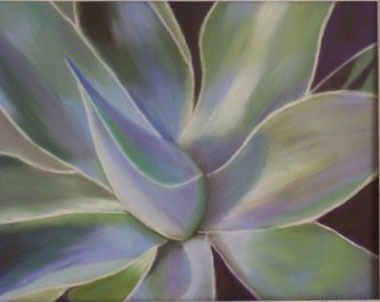 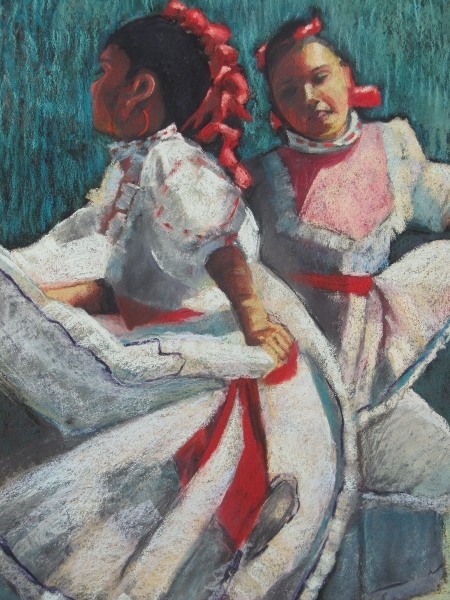 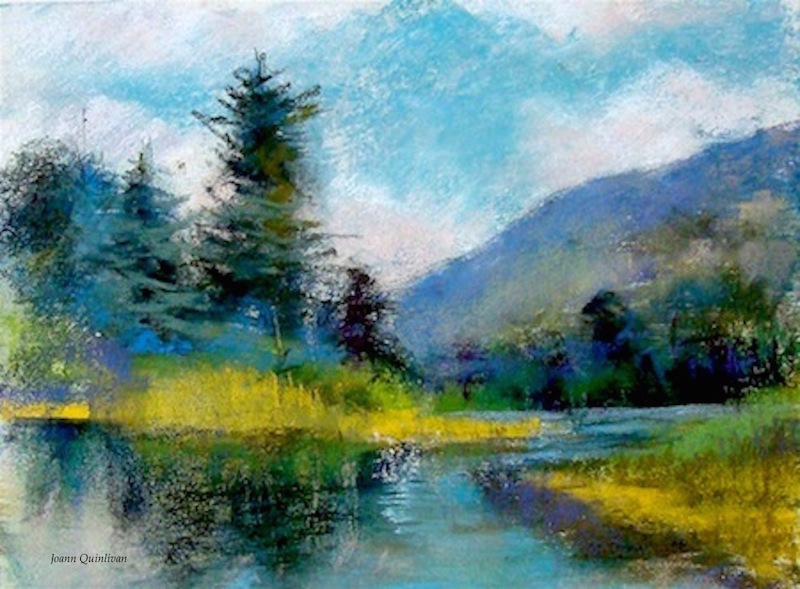 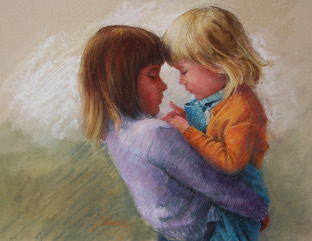 APS provides it’s members with information about pastels (techniques, etc) and opportunities to show and learn about the medium. 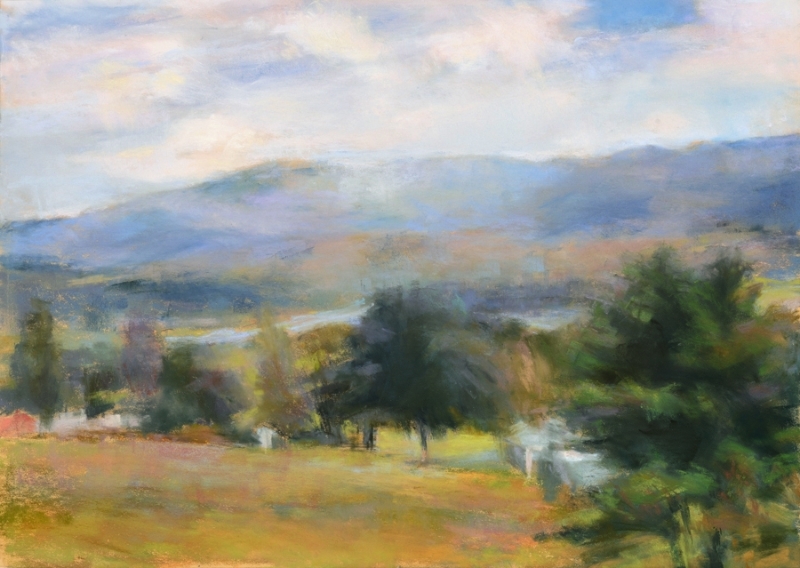 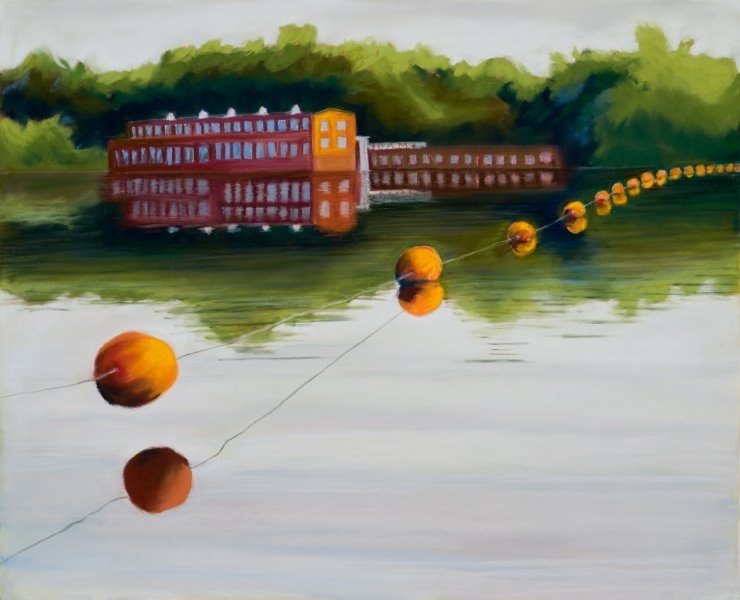 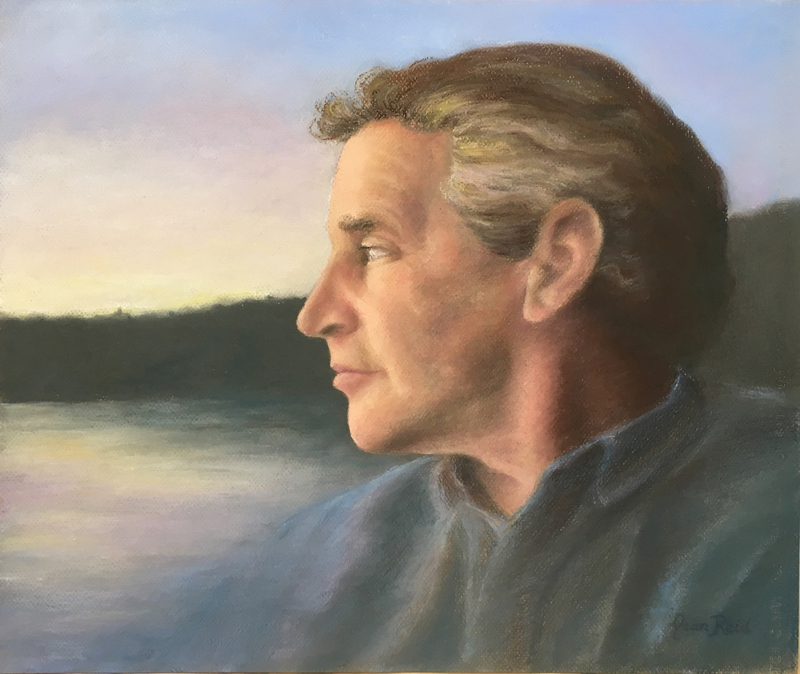 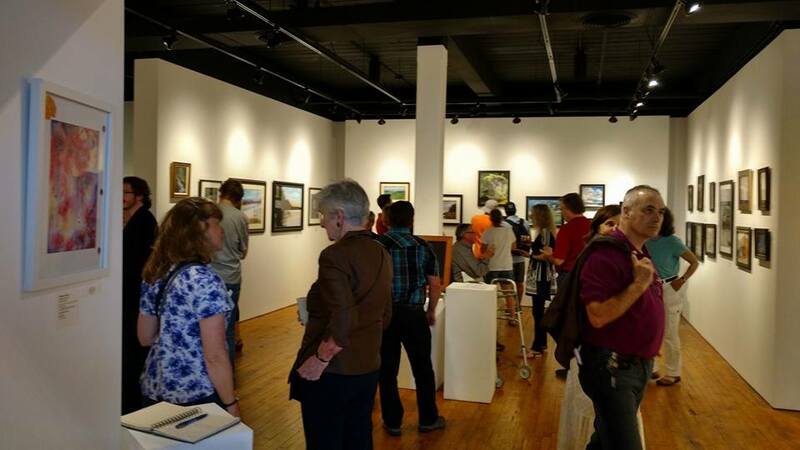 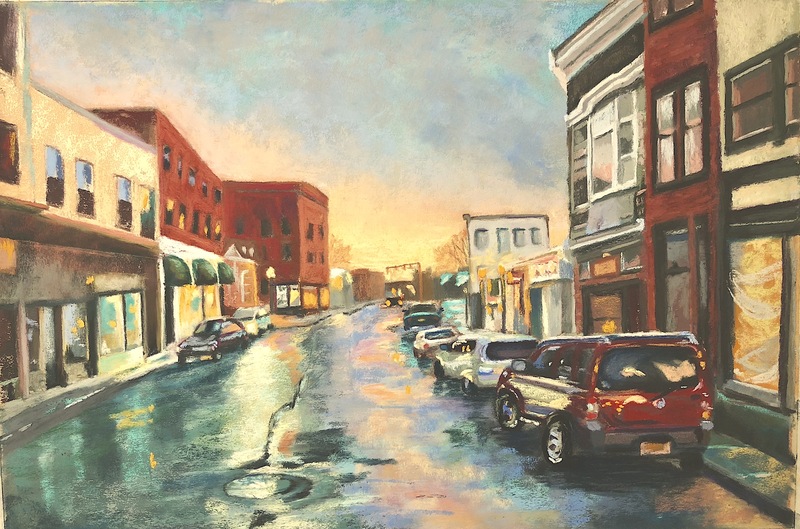 With over 40 members from around the Adirondack region and beyond, many have earned the national prestige of PSA, which is a national recognition by the Pastel Society of America. 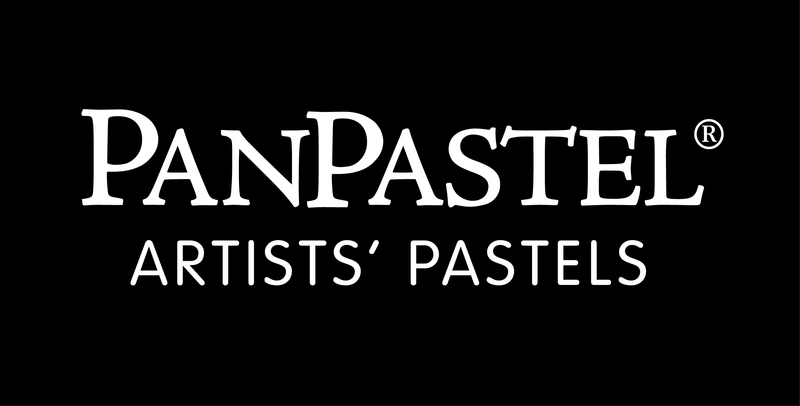 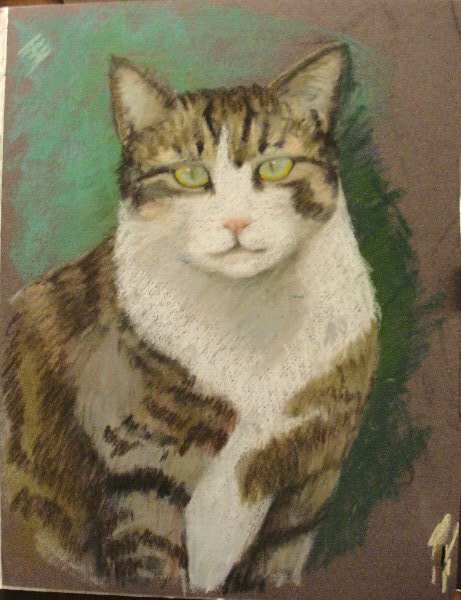 Membership is open to all who are interested in the medium of soft (dry) pastels. 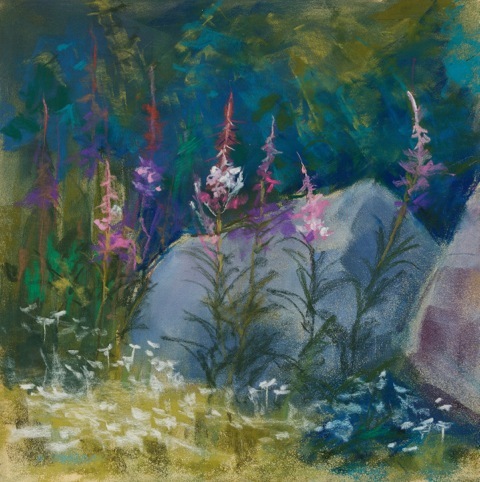 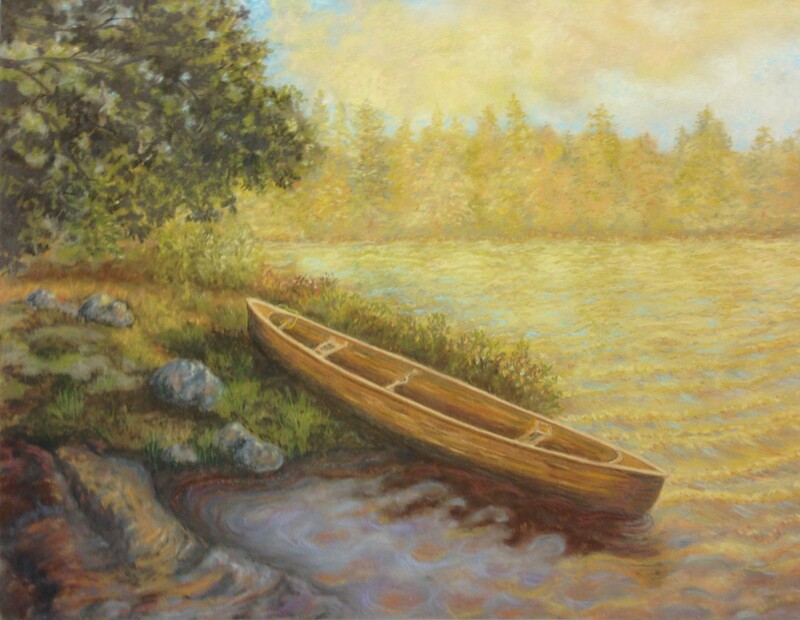 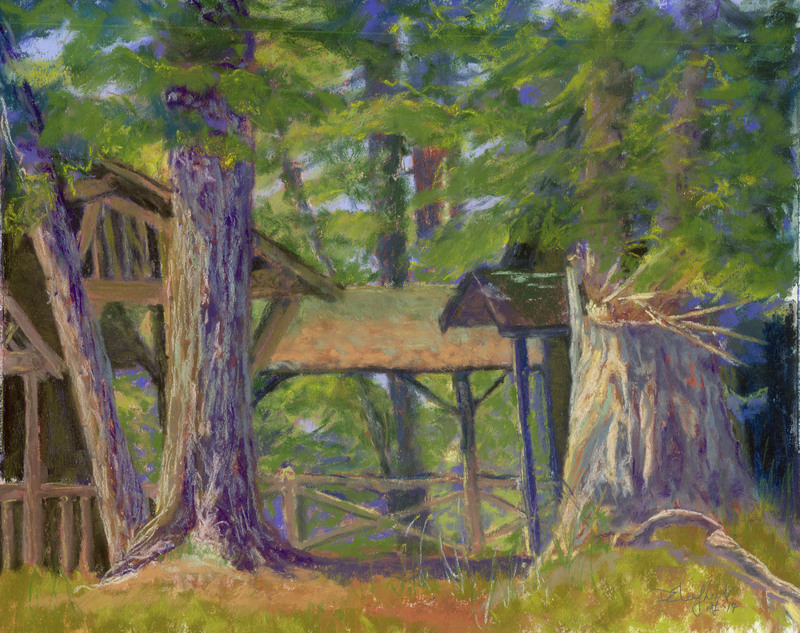 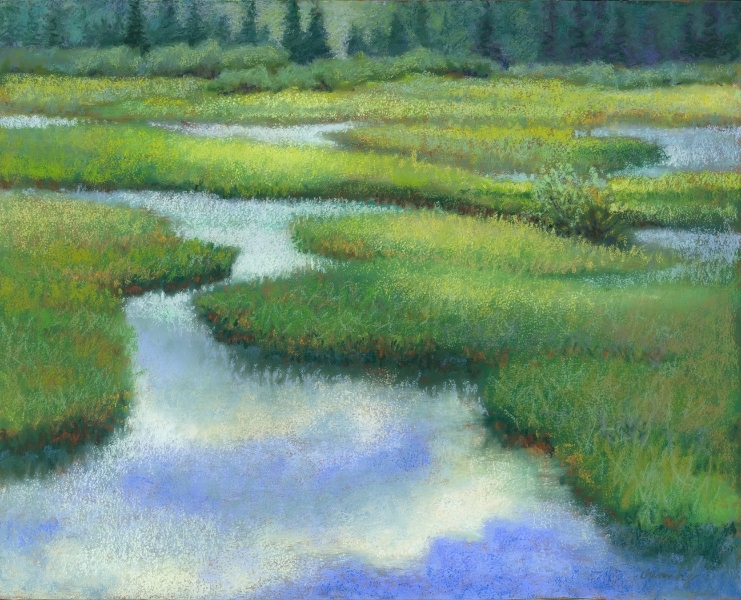 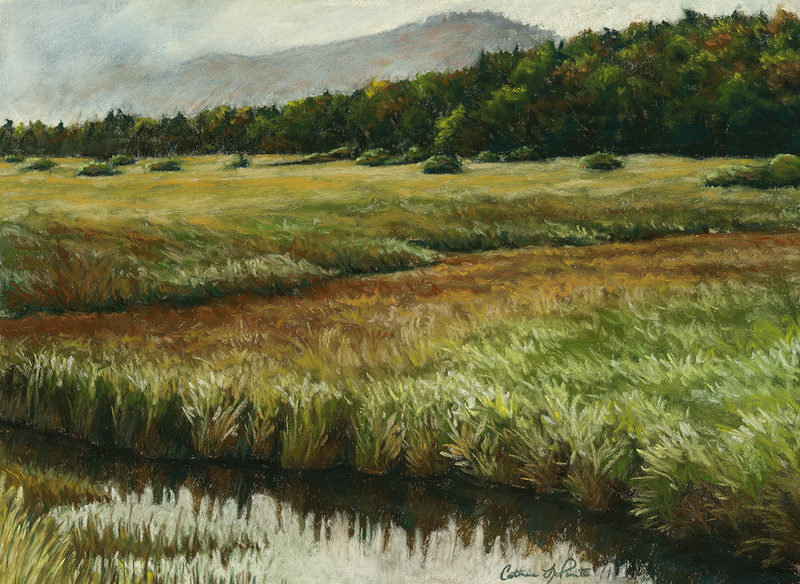 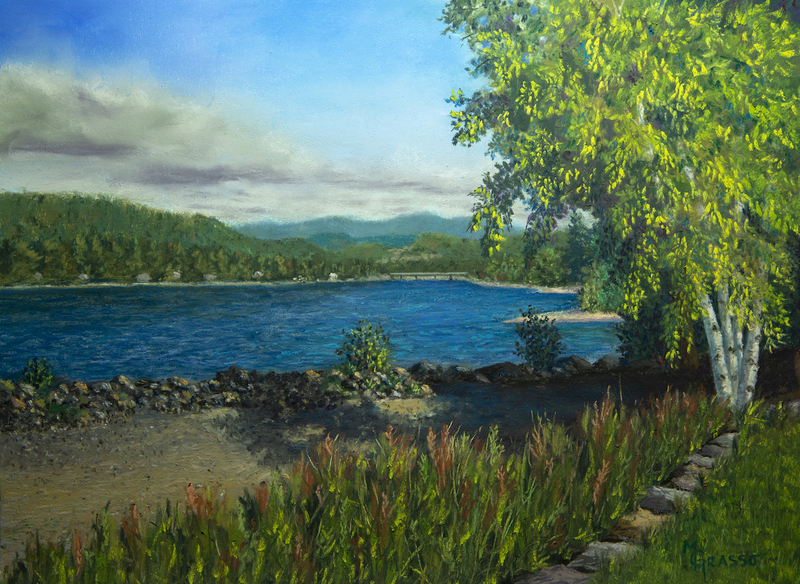 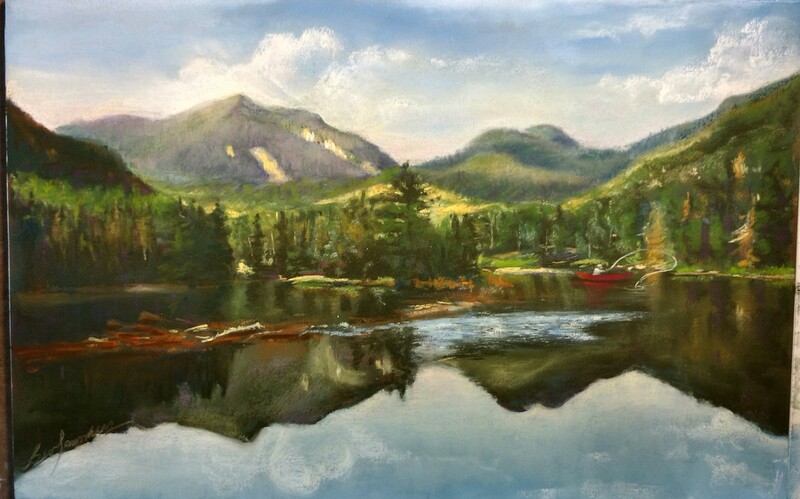 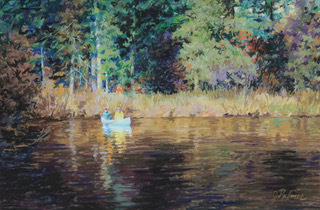 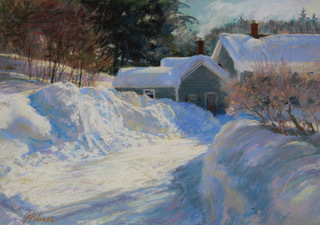 The Adirondack Pastel Society is a member of the International Association of Pastel Societies. 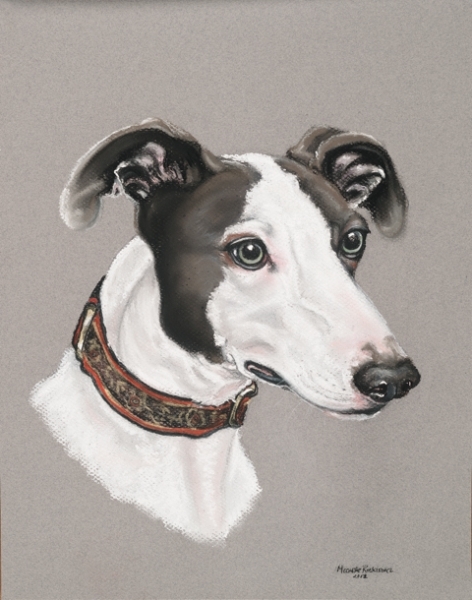 Several of our members have received recognition for their works on the IAPS website.